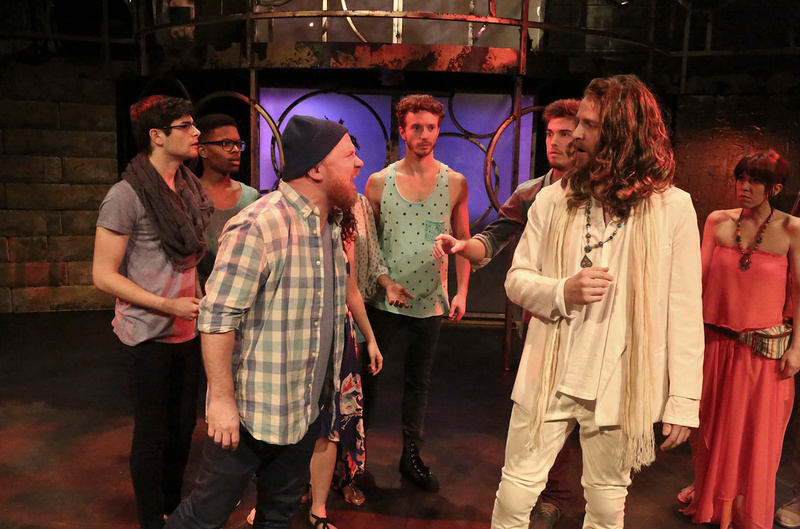 The groundbreaking rock opera that reinvented musical theatre in the modern age, “Jesus Christ Superstar,” opened the weekend of Feb. 13 to sold out crowds at the MET Theatre in Hollywood. 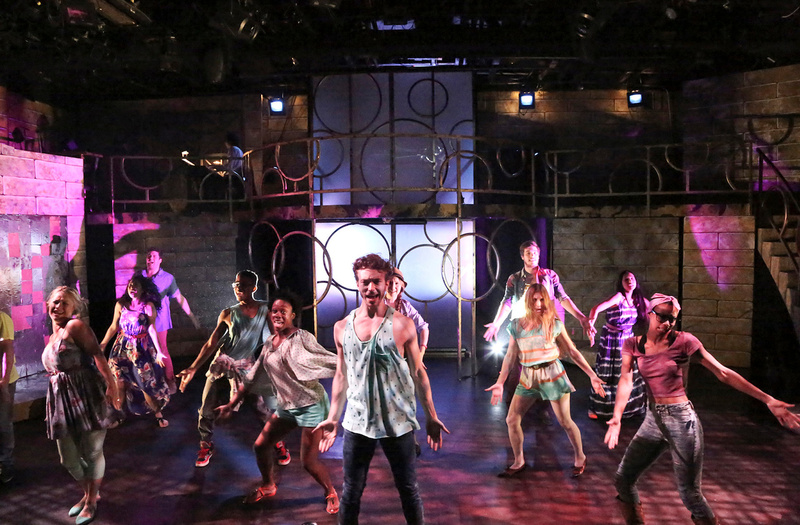 It runs for six weeks to open the DOMA Theatre Company’s 2015 season. The musical launched the careers for composer Andrew Lloyd Webber and lyricist Tim Rice, ushering a new era for musical theatre. 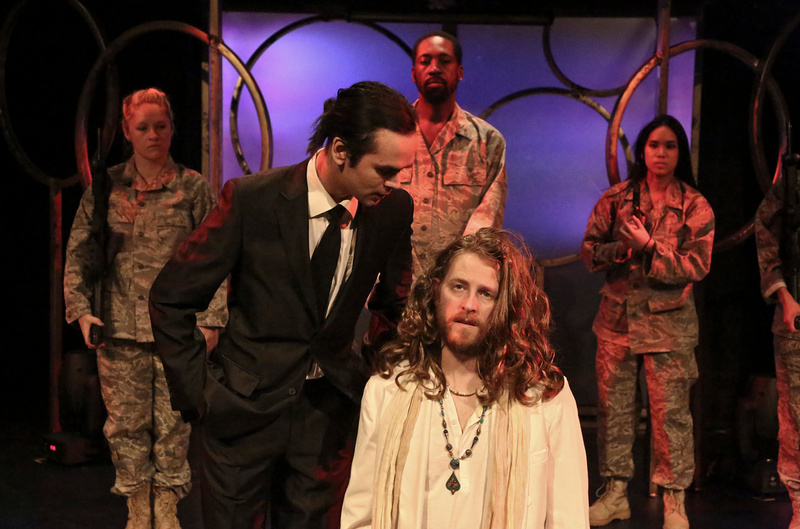 The DOMA production is influenced by director Marco Gomez and musical director Chris Raymond, the duo behind productions of “Dreamgirls” and “Young Frankenstein,” recapturing the story of the last seven days in the life of Jesus of Nazareth, told through the eyes of his betrayer Judas Iscariot (performed brilliantly by Jeremy Saje), along with a talented 23-member ensemble. An excited Nate Parker captures the compassion and stoicism as Jesus Christ, and he dedicated this performance to his father, who “knows the show better than anyone and will probably be singing from his seat,” according to the program biography. During the Feb. 15 performance, which included an array of light displays and smoke machines, many props from modern day are easily recognizable, including a scene in Act One where cast members liberally incorporated smart phone selfie sticks. 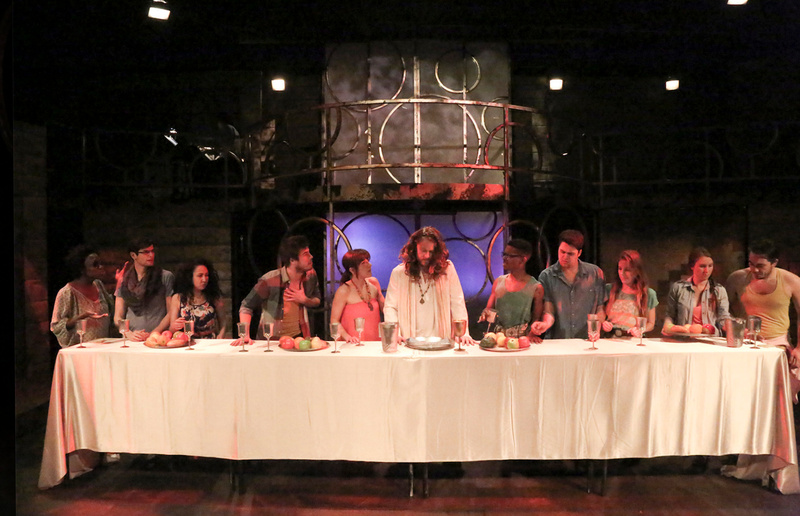 The singing during The Last Supper, which kicks off Act Two, hit a climax for the entire production. The entire audience on Feb. 15 roared in huge, prolonged applause following the effort. For more information, including ticket purchase, visit the DOMA Theatre Company.